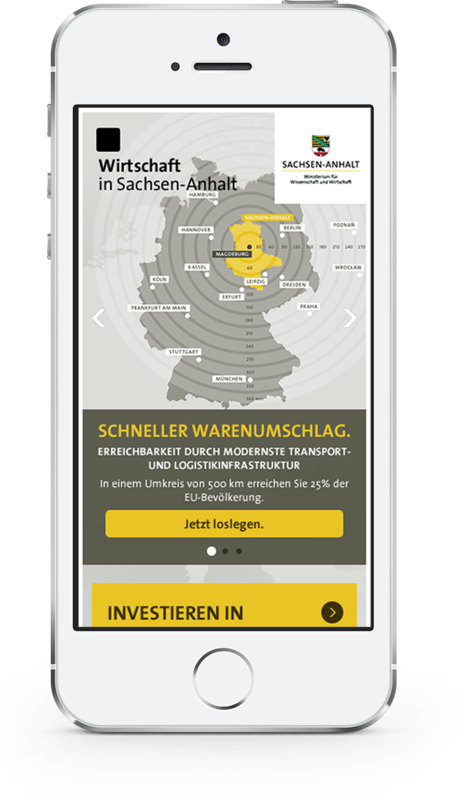 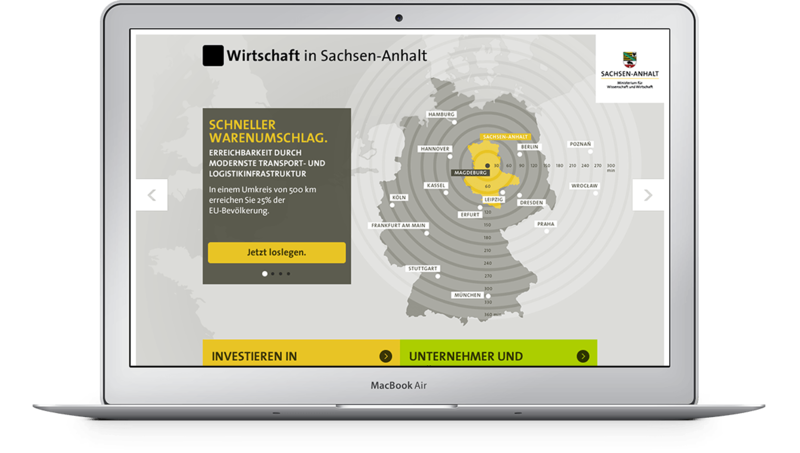 The Investment and Marketing Corporation Saxony-Anhalt runs several web portals, dealing with economy, logistics, investments and similar topics. 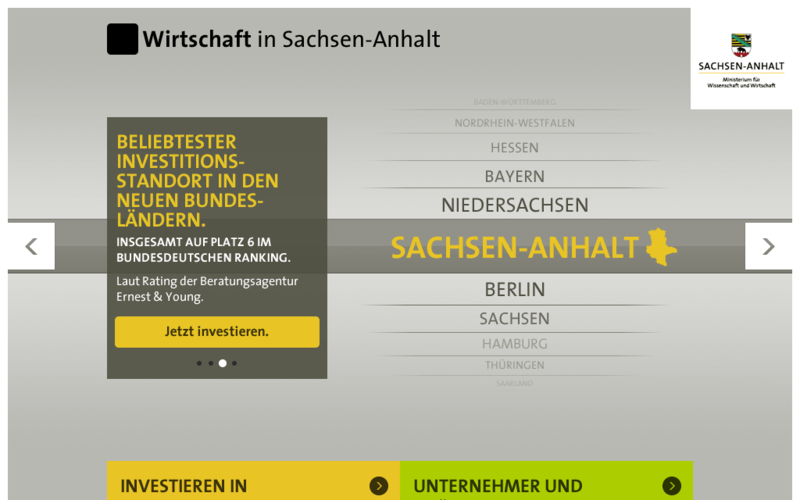 To have a starting point for users from those fields, they asked us to design a landing page. 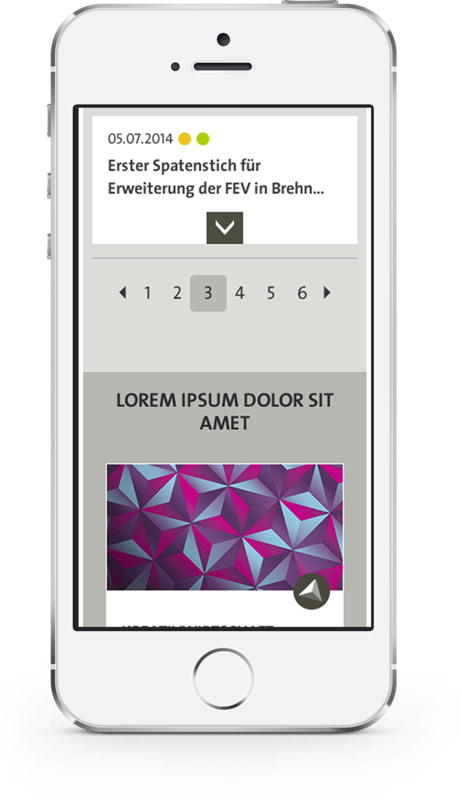 The task of the site is to lead users to one of the several other information portals for specific topics. 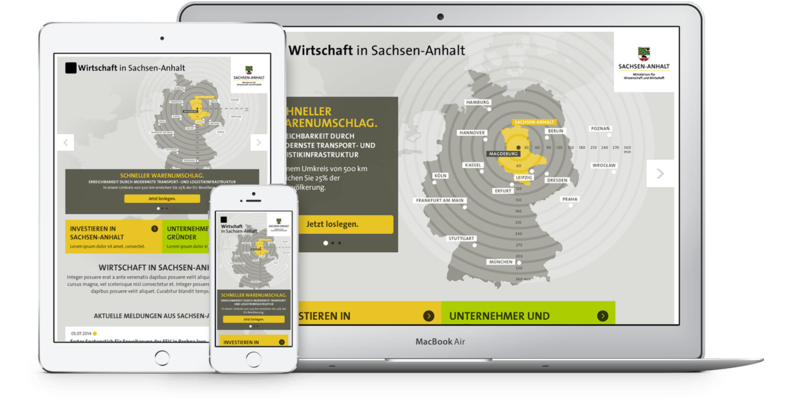 Therefore, the landing page itself shows as little content as possible and works with different teasers: key visuals with big call-to-action buttons, news for all related areas and boxes for different contests, that are initiated by the client. 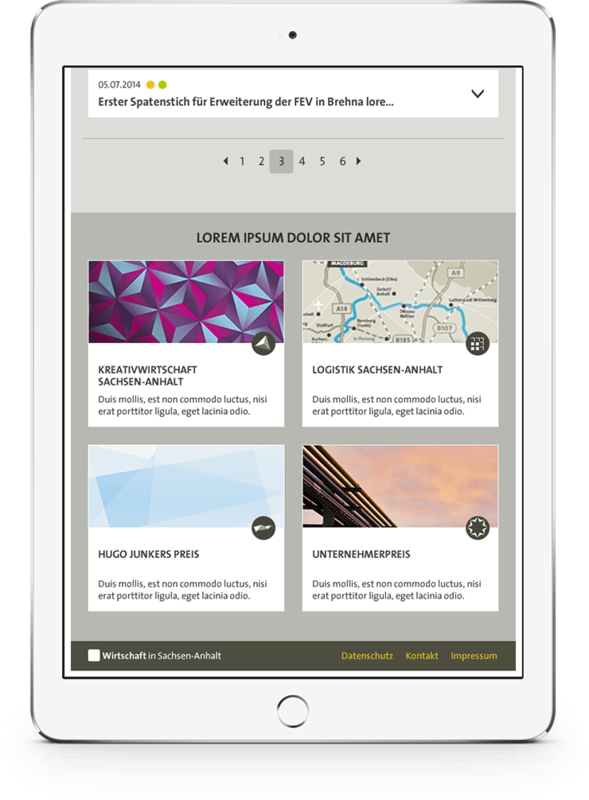 The basic layout and all elements are defined in a flexible way, to provide a consistent experience across all device sizes. 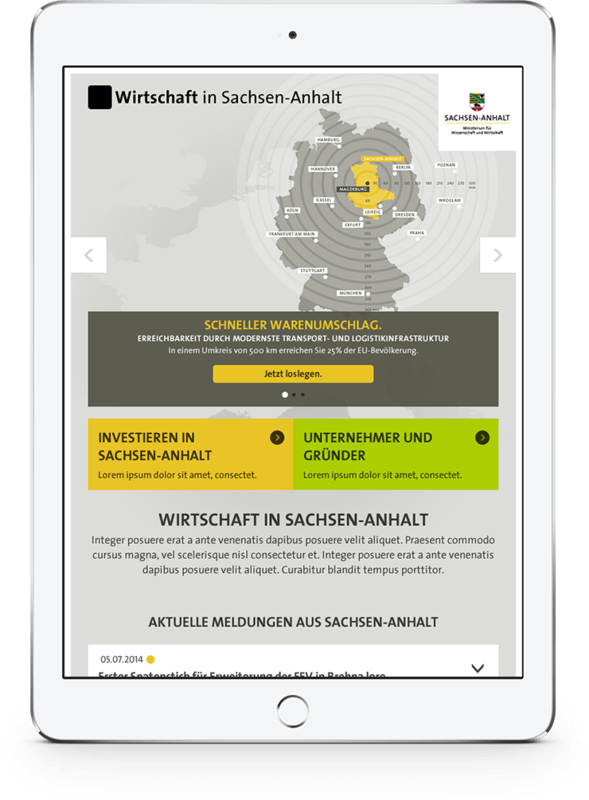 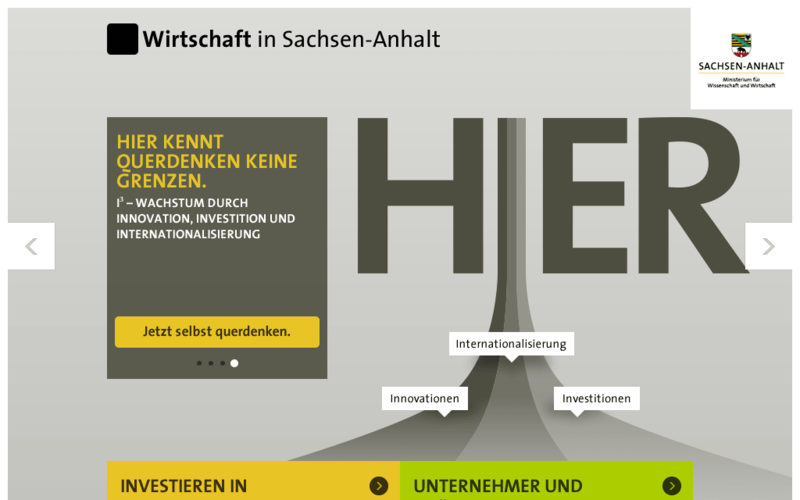 The existing visual guidelines for Saxony-Anhalt and Investment and Marketing Corporation – both made for print-use – were mixed and extended, to develop a unique, and at the same time familiar, look for the site. 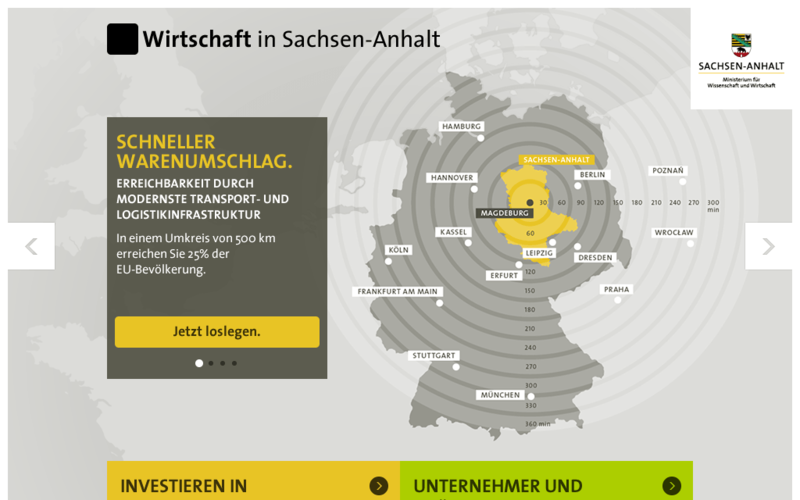 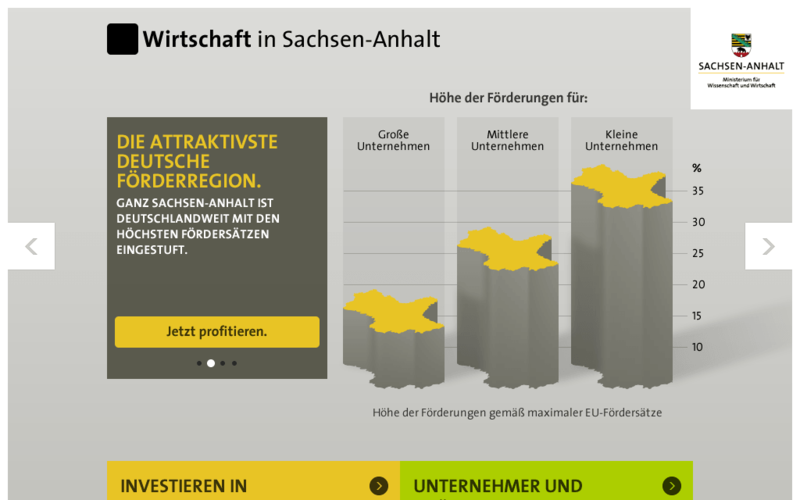 Besides all the other elements, I designed four key visuals, that emphasize some of the facts, that make Saxony-Anhalt interesting as an area for economics, logistics and investment.